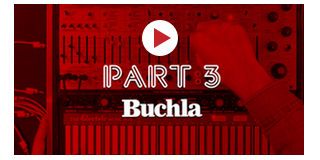 Don Buchla invented the concept of additive synthesis. A pioneer amongst his peers, Don was responsible for some of the most innovative and forward thinking designs in synthesis and electronic musical instruments. Along with Dr Bob Moog, Don Buchla is considered to be the Godfather of Electronic Music Instrumentation, his designs are truly unique, many of which remain unchanged until this very day. 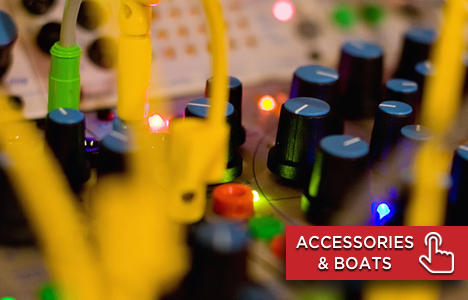 Here at KMR Audio we're exceptionally pleased to be able to offer Buchla and the incredibly prestigious product range both online and on Demo in our London showroom. 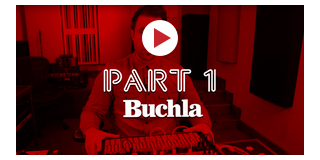 The most recognisable synthesizer which Buchla is responsible for is the original portable music box, the Music Easel. A self-contained, patchable additive synthesizer that symbolises the very core of what Buchla synthesizers are so well known for. Originally released in 1974, the Easel's design has remained wholly unchanged since it's original release, albeit there's now a wide range of expansion, presets and auxiliary card available to enhance the sonics of the Easel architecture. 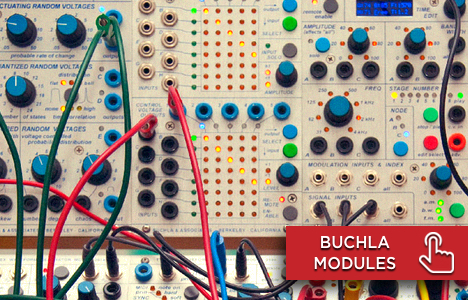 Buchlas modules are iconic in their own right. Re-released in 2004, the E series is a unique modular format that allows for presets and information to be send and received via the system power bus. 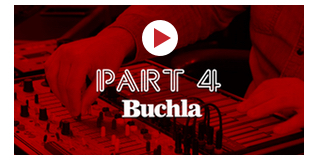 Modules like the 259E, the 261E and the 292 have been replicated in various formats over the years, but none of them quite capture the magic and sonic bliss that you find in a real Buchla module. 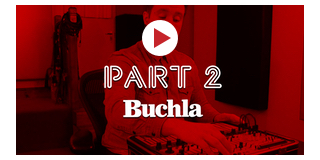 As the UK's main Buchla Dealer, we can offer expert advice and information, whether you're looking to build a system or understand what on earth that 223e actually does then get in touch with our synthesizer expert Tom Lewis.